There are a lot of ways to define "success" as an artist. For the purposes of this video, which I recorded live on Facebook, I define success as "making an impact" with your music, words, art, performance, etc. In other words, it's the level at which you touch people and bring value to their lives through your art. To reach that point you must expose your creative work and connect with people. I feel so strongly about this I decided to launch the 30-Day Build Your Fan Base Challenge to help you (and me) share our work on a consistent basis. This four-week program starts January 3, 2018. Get free access to my "30 Ways to Become an Empowered Artist" course when you get on the Creative Entrepreneur VIP List. It's free and easy! 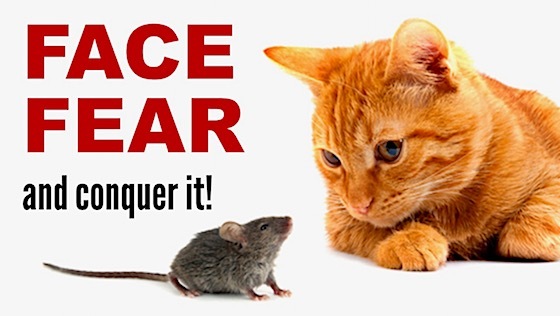 Face Your Fear! Listen to this motivational message when you're ready to embrace your fear and conquer your resistance to uncertainty. And you can do it without being "fearless." Please visit https://www.patreon.com/bobbaker - where you can support the Empowered Artist Movement, my mission to educate, inspire and empower creative people around the world. SUBSCRIBE to my YouTube channel, where you’ll find 300+ videos full of advice/inspiration for musicians, writers, artists, and more! Thanks for all you do to express your creativity and share your gifts with the world! 1) Have you been thinking of starting or growing an Etsy business? Alicia Shaffer’s company, ThreeBirdNest, earns nearly $1 million a year on the site, selling handmade leg-warmers, scarves, and headbands. 2) Whether you’re just starting a new creative endeavor or have been at it for a while, you owe it to yourself to consider Seth Godin’s 16 questions for creative entrepreneurs. Once you examine your motives and what drives you (as well as what holds you back), your creative pursuit becomes much clearer and easier to navigate. 3) Agnese Aljena believes the world needs art more than ever. 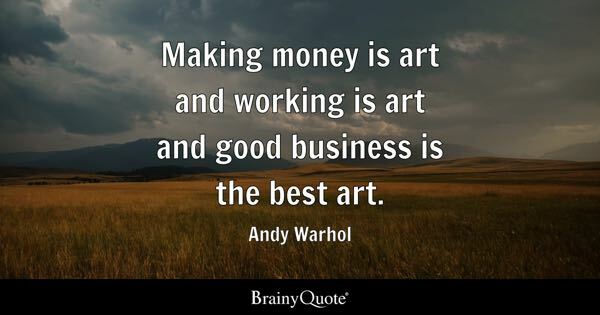 The more time artists have to spend on creating, the better. That’s why she outlined these seven steps to becoming a full-time artist. 4) Would you like a simple way to be more productive, optimistic, and empowered? 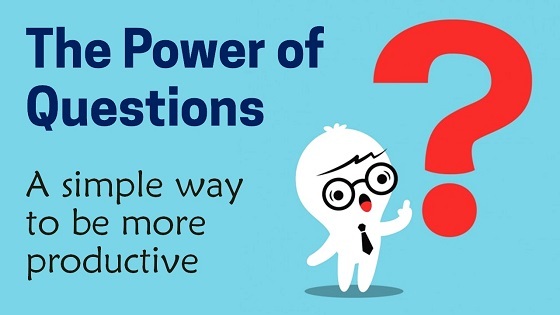 This YouTube video delivers a pep talk on the Power of Questions - and how you can apply it to your creative pursuits, personal goals, and your life. 5) Lena Danya is a full-time visual artist with more than 270,000 YouTube subscribers and an impressive online audience. Lucky for us, she shares her best advice for artists who want to get their work out there and build a following on social media. 6) You probably have more promotion ideas than you know what to do with. The trick is taking those random concepts and crafting them into a concrete marketing plan - one you can wrap your brain around and actually act on! This podcast offers guidance on creating a marketing plan for your art, music, writing, and more. 7) Barney Davey believes in the power of people connections for artists. Check out his five reasons networking can rocket your visual art career. Thanks for all you do to express your creativity and share it with the world! P.S. If you enjoyed this TOP 7 list and want to express your gratitude ... Purchase a book below, become a patron, subscribe to my YouTube channel, follow me on Twitter, Facebook, or LinkedIn. 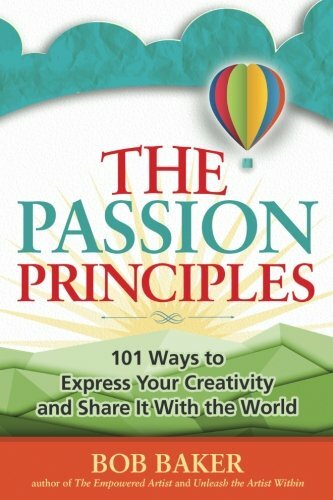 2) Nicolette Stinson covers 7 Common Myths About Following Your Passion. 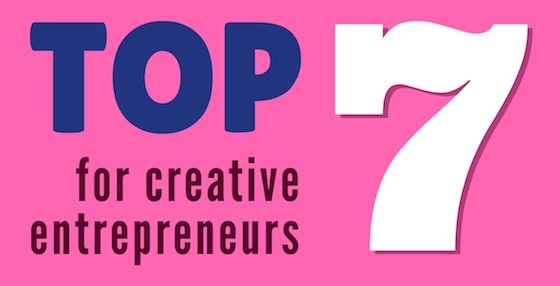 In #2, she debunks the "Do What You Love, the Money Will Follow" myth. 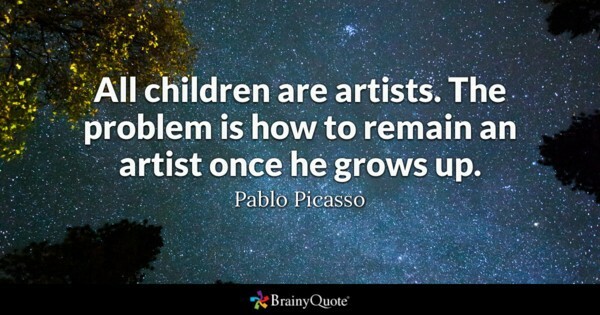 It's a nice idea, but there are many additional factors that influence someone becoming an abundant artist. I also covered this topic in this video from 2011. 3) Cory Huff dispels another myth: Artists can't sell. Hogwash! (There's that word again.) The solution is simply to ask other creatives how they sell. Cory asked, and he got answers! 4) If you've never seen it, check out Ira Glass (host of This American Life) talking about "the gap." It's a frustration that many creative people experience. The good news: There's an easy solution. 5) I'm all for sharing your work and touching people with your creativity. But, as Austin Kleon says, you don't have to share everything. 6) Stop comparing yourself to others! Start comparing yourself to the only person who matters. 7) So, you think you don't have time for your art, music, writing, or creativity? Guess again. Here's an inspiring perspective, which includes the Jerry Seinfeld method. If I could give you a simple way to be more productive, more optimistic, and more empowered as an artist, would you be interested? On this episode I give you an inspiring pep talk on the Power of Questions - and how you can apply it to your creative efforts and your life. So, you have an awesome idea for a business you'd like to create. 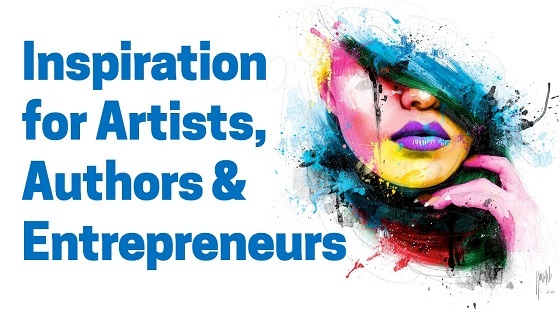 You feel inspired to pursue a career as an artist, writer, musician, actor ... or you want to create your own start-up or nonprofit organization. You want to express yourself, do good in the world, and make money doing it. Fantastic! Here are five essential principles to help you build your own independent career, based on my many years as an author, musician, artist, and actor - and being self-employed in the arts. 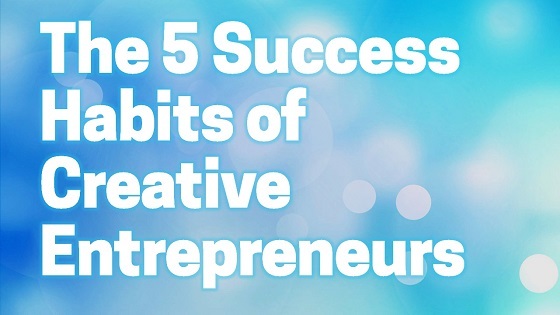 If you understand these success habits now, you'll have a much easier road ahead of you. Ready for a big dose of inspiration to fuel your drive for independence and self-reliance as an artist, author, or entrepreneur? In this episode I share a new motivational message and talk about reaching 1 million channel views on YouTube.